The ABC of matter (briefly) | Fundamentals of Neutron Sciences | Нейтронные Науки. Валерий Андрус. Hello, curious ladies and gentlemen! The principal “letter” in the alphabet of matter is a chemical element. Then the chemical bonds in the chemical element follow, and further – with the other neighboring chemical elements. After this, β+-, α–-, γ–-particles follow, as well as light and heat. Note that these are derivatives of a chemical element. In order not to occupy your time for a long time and help to quickly understand how matter is arranged, I propose the following test in which you make the right decision yourself. This model has no direct confirmation in the form of a micrograph. When a crystal lattice is formed, the metal atoms approach each other until touch, and then the valence orbitals of neighboring atoms overlap, so electrons move freely from the orbital of one atom to the free orbital of another atom. 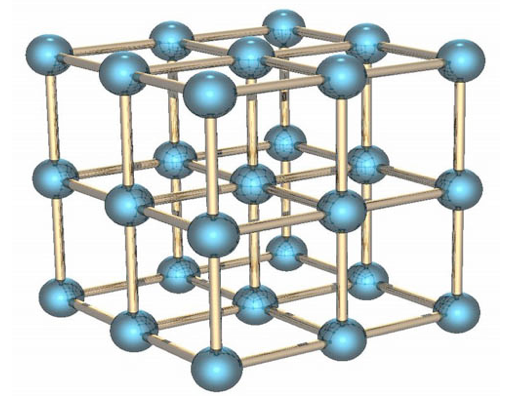 As a result, in the crystal lattice of metals, there are free collectivized electrons that continuously move between positively charged ions of lattice sites, electrostatically linking them into an organic whole. an electrostatic charge is, on the basis that the electron and the electrostatic charge are completely different energy carriers. 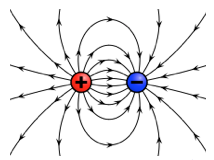 In MP it not known what is an electrostatic charge but it is considered that it is also related to electrons. To electrify the body – according to MP it means to create a excess and deficiency of electrons. Electron in the SF is either moving at a near-light speed, or standing still. The lack of a complex of necessary definitions leads to the fact that all the properties of anything can be explained as anything, so that it would seem like the truth. The fact that this contradicts the previous statements is very quickly forgotten, and common sense is often lost. All this is called the revolutionary development of science. For clarification on these remarks, see below “Electric charges” in Variant 2. One of the first images of the microscope «Titan»: “dumbbells” of pairs of germanium atoms on a substrate. The distance between atoms in the pair is 0.14 nanometers. The inset shows that the level of contrast of the image in the interval between the members of one pair practically achieves the contrast in the area between the pairs (the graph reflects the «slice” along the red line) (illustration of the FEI Company). In the crystal lattice the “rods” that connect the atoms of metals was appeared. 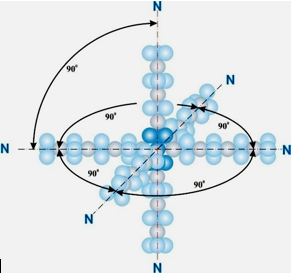 This is due to the fact that the stability of the crystal lattice, in which the central atom is connected to six neighbors, cannot be explained by means of electronic orbitals, because the bonding electron cannot simultaneously be in six places and carry mechanical loads. Here is an excerpt from the definition of the metal chemical bond (see Fig. 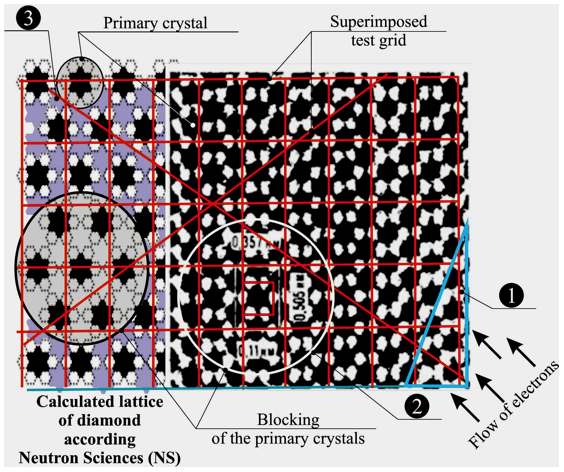 3a): “When a crystal lattice is formed, the metal atoms approach each other until touch, and then the valence orbitals of neighboring atoms overlap…”. Next, we look at the micrograph of germanium (Fig. 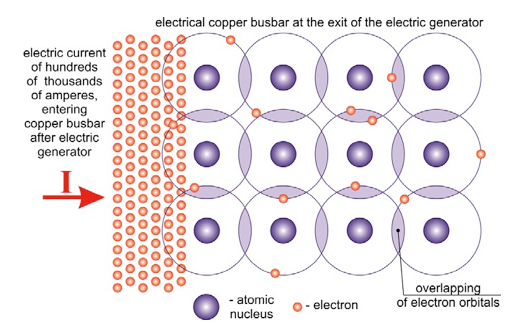 3b) and see that there are no touches of atoms in it, although it is also a metal, black dots are atoms with electronic orbitals (not to be confused with nucleuses, since the latter cannot be registered). Thus, the MP hypothesis did not coincide with reality. How, then, does metal chemical bond is carried out according to the MP? Especially in cases where a copper plate is a busbar attached to an electrical generator of a power plant, through which an electric current of hundreds of thousands of amperes flows (Fig. 3a), and why it does not carry away free electrons with them, and why metals lacking electrons are not evaporate? Apparently, the question belongs to the rhetorical category! 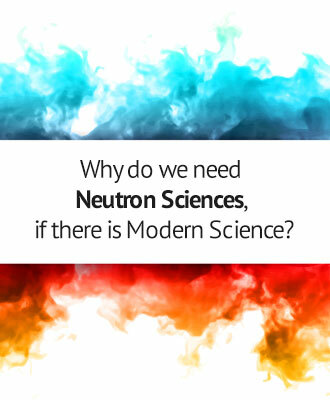 It is also interesting, how is the chemical bond between the nucleons in the nucleus of the atom carried out? according to MP, light can move across the entire galaxy. It might seem that the answer gives confirmation that the particle is both a wave. However, for wave propagation special media are required, and it is here that all views are destroyed immediately, because all particles propagate in all media, without disturbance the given media, for example, light propagate in a vacuum, gaseous media, liquids and crystals. It follows from the foregoing that there are no wave properties of the particles, and the mechanisms similar to them are completely different. If there are no wave properties, then where does the bodies-particle come from? There will be no answer. Option 2. 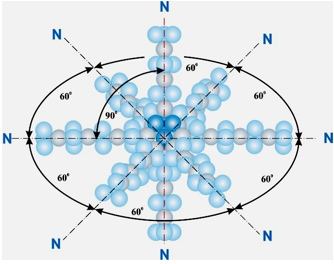 According to the new fundamental Neutron Sciences (NS) (http://neutronscience.com.ua/books/), chemical elements are six- and eight- pointed ‘hedgehogs’ (see Fig. 5). Both six-pointed (fig.5.а and 5e), and eight-pointed (fig.5b and 5d) ‘hedgehogs’ are formed with needles on the basis of SU, they are summarized in the tables of conversions 1, 2 and 3, 4 (see http://neutronscience.com.ua/books/ “Tables №1, №2, №3, №4 of successive conversion of chemical elements into each other”). Let us consider a cell from Table 2 of chemical elements conversions with chemical element Lithium as an example (see fig.6 and Fragment of Table of Conversions 2). 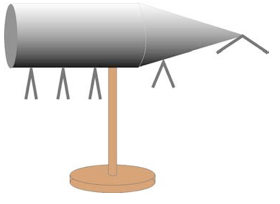 Fig.6. Six-pointed ‘hedgehog’ with quad-based needles. Fragment of Table of Conversions 2 (6х4). LITHIUM. Tables of conversion of chemical elements №№. 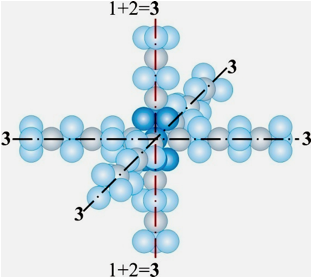 1, 2, 3, 4 (see http://neutronscience.com.ua/books/, 4. Tables №1, №2, №3, №4 of successive conversion of chemical elements into each other) show in more detail the structure of chemical elements and indicate the theoretical masses of all their isotopes. The minimum number of isotopes for one chemical element is 28, for radioactive chemical elements after the loss of three α–-particles, 29th isotopes appear in the form of a five-pointed hedgehog. 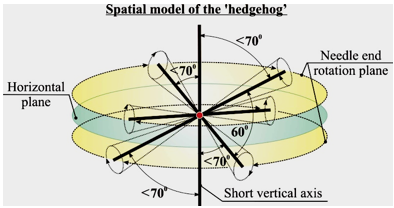 Needles of a ‘hedgehog’ connect with the needles of neighboring ‘hedgehogs’, forming the crystalline lattice (see fig.7). 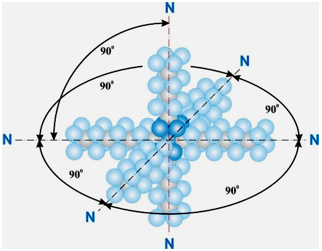 Neutron Sciences distinguish such kinds of interactions (chemical bonds) of hedgehogs’ needles – metallic, covalent (polar and non-polar), ionic and sedimental (metallic, covalent, ionic) chemical bonds. 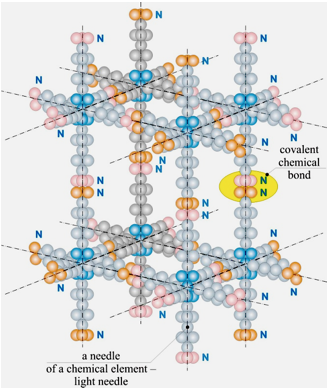 As you can see, we do not need to invent sticks in the crystal lattice; their role is played by the needles of chemical elements according NS. Let’s look at the internal chemical bond in a particular chemical element in NS. 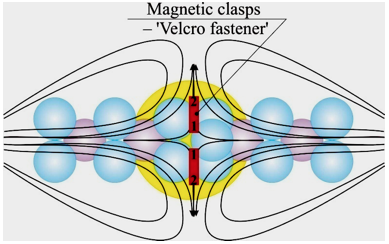 Let us recall that magnetic clasps – ‘Velcro fastener’ are generated automatically as soon as external compression of parallel neutrino magnetic field lines (MFL) took place, regardless of their motion direction. Looking at Fig. 8 we see that there is a multitude of MFL compression zones in the chemical element, they keep the structure from damage and allow constructing the crystal lattice of any kind, even the most exotic. Let’s clarify the mechanism of magnetic bond in the form of a ‘Velcro fastener’. 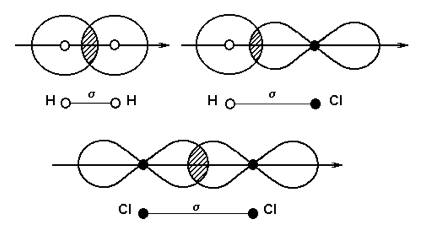 Now let us consider the mechanism of all types of chemical bonds –it is common, a magnetic one (see fig.9). We pass to external chemical bonds between the chemical elements. 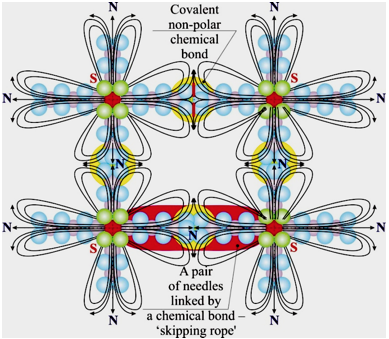 Let us have a look at a covalent chemical bond (Fig.10) with magnetic clasps – ‘Velcro fastener’. 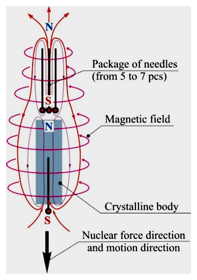 In the needles with SU-4 covalent bond will be carried out by three magnetic clasps – ‘Velcro fastener’; and by four of them with SU-5. The metallic chemical bond of a pair of needles will have one magnetic clasps – ‘Velcro fastener’, the length of which can change. The ionic chemical bond will have four short magnetic clasps – ‘Velcro fastener’. Thus, all the chemical bonds regardless of their type are magnetic clasps – ‘Velcro fastener’. 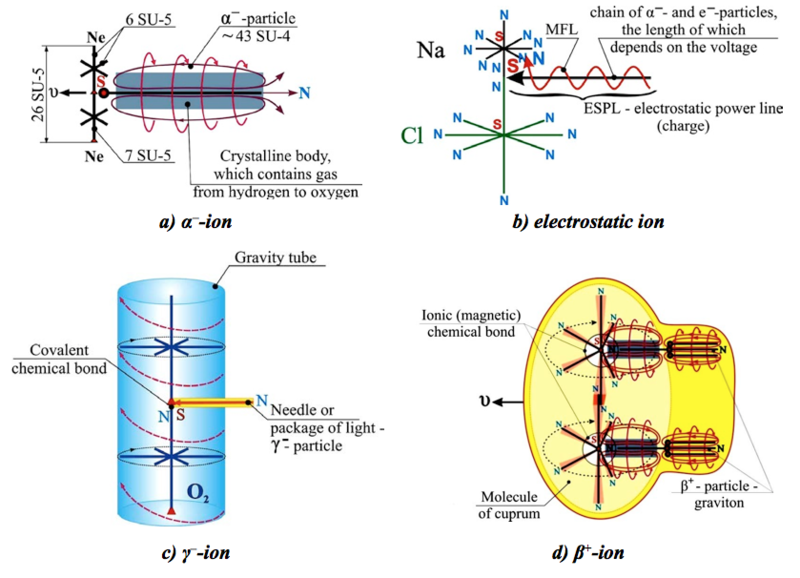 Extremely the chain of appearance of energy carriers – β+-, α–-, γ– – particles, electrons (e–-particles) and needles of chemical elements is interesting. All particles are generated by surface chemical elements of solids and liquids. 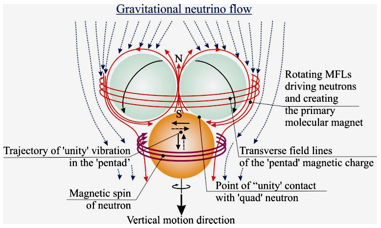 Let us consider the mechanism of formation of the β+-particle – graviton (it is an elementary particle of the magnetic field line – MFL). 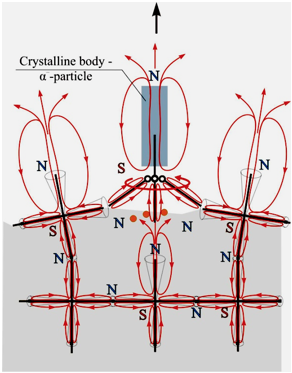 particles on the free needles of surface chemical elements of the bodies after they are torn out by oscillating heavy α–-particles from their lattices with the break-down of chemical bonds (see Fig.11), thus, many bodies made of different chemical elements may produce gravitons. elements from the surrounding gas media, α–-particles (a magnet with a body). Slow (α–) and fast (е–) electrons are obtained from gravitons, and electricity can be ‘ferrous’, ‘golden’, ‘silver’, ‘uranium’, etc., depending on which chemical elements the graviton was formed on. 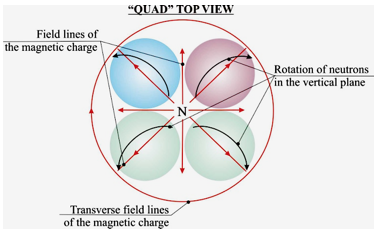 Since all chemical bonds in nature are magnetic, all particles can connect magnetically to each other, forming other particles – energy carriers, for example, α–-particle and γ–-packet, depending on the docking place at the poles of α–-particles, can form either a graviton – β+-particle (β+ = α– + γ–), or an electron – e–-particle (e– = α– + γ–), i.e. 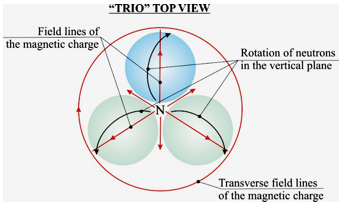 the graviton and the electron are transformers (see Fig. 12). Under certain conditions, all of the above energy carriers and their temporal combinations are broken into smaller structures (needles and cords of light, the SU), as well as into neutrons and neutrinos (for the II parallel world – the ‘dark matter’), which become heat carriers. 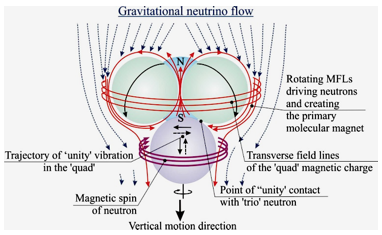 Let us pay attention to the fact that from the point of view of NS the Universe has a plurality of parallel worlds built on the same principle, but using different initial carriers: the I world uses the neutron, the II the world – the neutrino (dark matter), the III world – the superneutrino, etc. Fig.13. 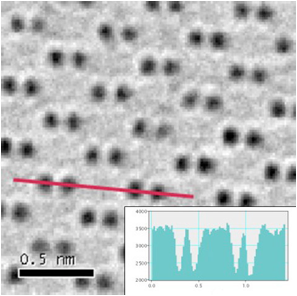 Electron micrograph of high-resolution of the diamond, the position of the carbon atoms projected on the plane (110). When any type of energy carrier is docked to the ‘hedgehogs’, thermal ions are formed (see Fig. 15). Note that all chemical elements in nature periodically are thermal ions, i.e. chemical element + energy carrier. The process of docking and undocking of energy carriers occurs continuously. If you’ve been paying attention to the structure of α- and β + -particles, then in the magnet of α-particle there are dozens of types of small chemical elements. Therefore, experiments on obtaining primary protein compounds in water, the so-called “primordial soup”, under the influence of high-voltage discharges in a gaseous medium (ammonia + methane + hydrogen) was dirty. Helium, lithium, nitrogen, oxygen and other small gases from magnets of α-particles did not take into account. Diamond is also not “crystal clear”, since thermal ions from small gases that form hexagon tubes in diamonds are not taken into account. Hexagon tubes in diamonds transform it into a semiconductor: light and electrons pass along the tube, and perpendicular to them light and electrons practically do not pass. The semiconductor is heated only when it is locked, i.e. when electrons are redirected perpendicular to the tubes, on whose faces they are broken, increasing the density of thermal carriers in the form of needles of chemical elements. We also note that the crystal lattices of liquids and solids have internal atmospheres from the ions of gases and vapors, and it excludes the production of pure chemical elements in the volume of a liquid or a solid. In modern science, a pure chemical element and a pure substance are equated. Because it is impossible to separate a pure chemical element today (and in the near future), all attributed properties are determined through a substance that is “dirty” because of the presence of an internal atmosphere and ion tubes. Thus, the statement of the MP on the existence of a connection between the position of an element in a periodic system and its chemical properties is erroneous. According to NS, heat is vibration or chaotic motion of thermal ions in the crystalline lattices of bodies, liquids under the action of its own ‘engines’. According to NS, temperature is a bulk density of all types of energy carriers, including thermal ions, in solids, liquids and physical medium. The higher this density is, the higher the temperature. We return to the question of electric charges. The term ‘charge’ had appeared after the use of gunpowder in the first types of firearms. A charge of compressed gunpowder after his ignition – this is an explosion with a shock wave and the destruction of the chemical elements to the needles, which are carriers of light and heat and promote the increase of temperature and of the gas volume. Flash light always appears at first, hence the weapons called firearms. In this case, the charge cannot move independently. Apparently, in Pico world the electric charge must also to consist of a number of chemical elements, in order to the destruction on the crystal lattice as a result of the impact to produce a flash of light, a local increase of the temperature and of the volume of gases. Such conditions are met by an electron and graviton in NS. Both charges after destruction in any collisions give the same end result, because they are transformers. In an electric incandescent lamp in the spiral occurs the above process. The electric light is the needles of the chemical elements. The electron and the proton in the nuclear model cannot perform these tasks. Electron and graviton have their own engines and can move at the speed of light “c“. 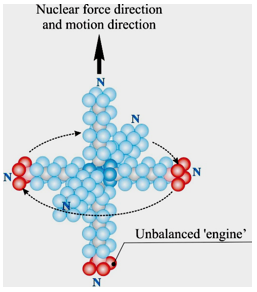 The electron and the proton of the atomic model do not have engines and in principle cannot to move independently. They are static. They’re animated by theorists only by the power of imagination to obtain the desired result. The electrons and gravitons based on iron have the same charges (“gunpowder”). The free needles of the chemical elements absorb the gas molecules up to 12 pieces – it is the α–– particle. Each chemical element Uranium may have up to 3 α–– particles with absorbed gas molecules, up to 20 pieces – it gives from one α–-particles to 776 needles of light. The α–-particle of iron can only give 256 needles of light. As you can see, the charges of electrons and gravitons are quantities that vary depending on the types of the chemical elements on which they are formed, and depending on the availability of the types of gases that they capture. 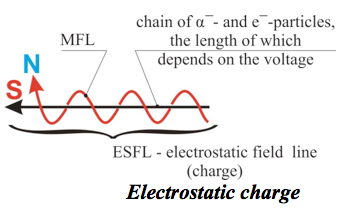 Electrostatic charge is a chain of e–– or α–– particles, which are wrapped by chain of MFL from gravitons (β+-particles). This is a radio and TV signal, i.e., a real electromagnetic wave. This is the most powerful charge among the electric charges, because it includes a lot of electrons and gravitons. It’s an electromagnetic wave, which is not in nature. with their engines in the form of radio- and TV signals. Immobile electrostatic charge, that use MP, as it turned out, is able to move and fly. Let’s remember how in the summer days silk shirts accumulate electrostatic charges. When we try to shake hands with a friend, in this case through the finger the spark slips. It is obvious that electrostatic charges can move over the surface of conductors and dielectrics. Electrostatic charge is the electron of the atomic model or not? 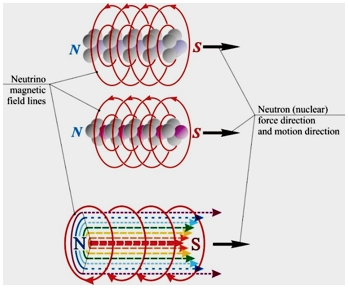 Movable and flying electrostatic charges in the NS are called electrostatic field lines (ESFL) on the model of MFL, because in physical experiments, they give exactly the same picture. 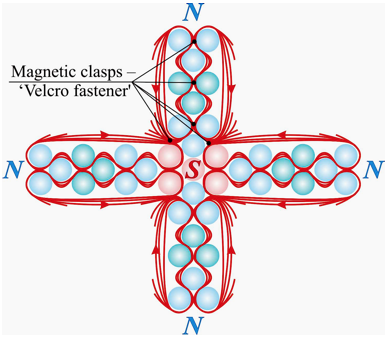 ESFL can be elongate and connect by the chemical bonds in the form of the magnetic closures – ‘Velcro fastener’ to meters and even kilometers in the lightning. Length of ESFL depending on the density on the object surface may change continuously, then lengthening, then shortening. For example, if you bring closer own hand to the Tesla coil, ESFL rapidly elongate. If you are removed hand then everything will be restored. ESFL have another remarkable quality – they can absorb gases and vapors of liquids to the South poles of wrapped MFL, creating a shell. Thus, ESFL in addition to radio and TV signal carries in the envelope information about taste and odours from the area of its start zone. This information is used by the paranormalists after informational ESFL stuck on the border of crystalline bodies with a film of water (or other liquids). This is memory cell. This process is well-known from school physics. ESFL after draining the water from the Leyden jar are fixed in her film and in the lattice of the glass. The reason for fixing ESFL in the lattice is swollen by water information envelope, which leads to their jamming in the border zone. For this reason, ESFL can use only the superficial layers of conductors and dielectrics. 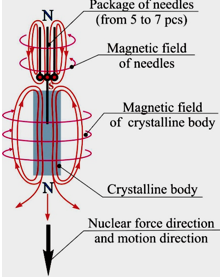 In nature, the free needles of the chemical elements on the surfaces of all bodies have the north poles, because the chemical elements is a conditional North mono poles.pole. To these north poles South poles of ESFL are anchored, and the north pole of MFL prevents them to penetrate deeper . of the high-speed entrance into the lattice. 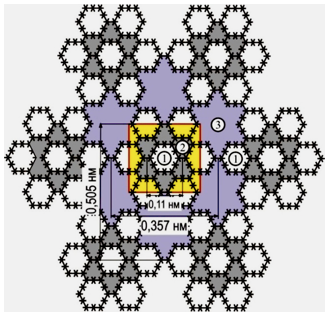 Crystalline lattice of eight- pointed hedgehogs with completely bonded needles emits no α and γ– particles, но испускает β-частицы Crystalline lattice of eight-pointed hedgehogs with partially bonded needles is a radioactive substance with α-, β- and γ- rays. 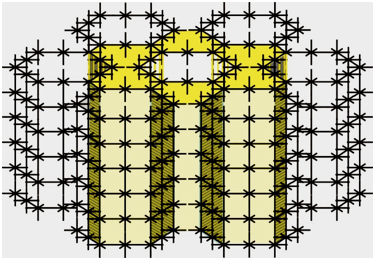 Fig.16 shows that the substance lattice in the form of honeycombs has 50% of free needles of chemical elements that capture chemical elements-gases of the intracellular atmosphere by means of the ion (magnetic) chemical bond and build the bodies of α–-particles. 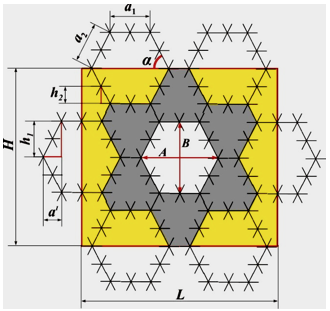 It is obvious that the substance can produce the largest quantity of α–-particles, as compared to the other particles, since in this case the entire lattice volume operates. And β+-particles are ranked second in terms of quantity of particles consisting of the same substance, as they are formed only on its surface from the superficial chemical elements. The third place in terms of particle number is taken by γ–-particles, as they appear after the fracture of β+-particles into α–-particles and γ–-packages. Enrichment of uranium oxide – it is an increase of the number of α-particles in its crystal lattice due to small chemical elements-gases. For example, enrichment of fine- dyspersated uranium oxide can be accomplished by placing uranium oxide in a chamber with high pressure gas. Then, this enriched powder are compressing in tablets, which are placed in fuel rods of nuclear reactors.